The Newent Tandoori was established in 1993 and has developed into one of Gloucestershire's most famous takeaways; winner of the best Indian Cuisine's award highlighted on the Good Food Guide, BBC Radio and various new articles. It goes without saying The Newent Tandoori is the best take away in Gloucestershire. 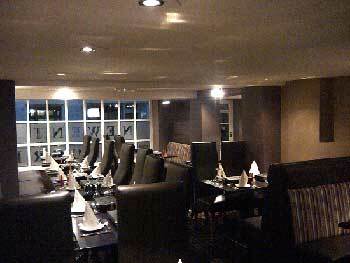 We specialise in authentic cuisine, traditional various dishes from all sides of the Indian Continent. Our aim, not only to serve the best cuisine, but also to provide customer satisfaction at the highest level. 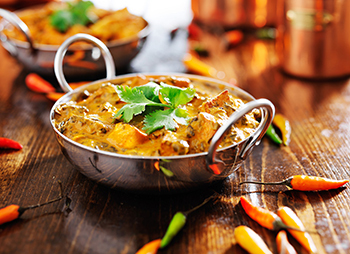 When it comes to quality Indian cuisine, it's the taste that makes the difference, so come on in and enjoy as you discover the taste of The Newent Tandoori. You Can Download Our Take Away Menu Here.